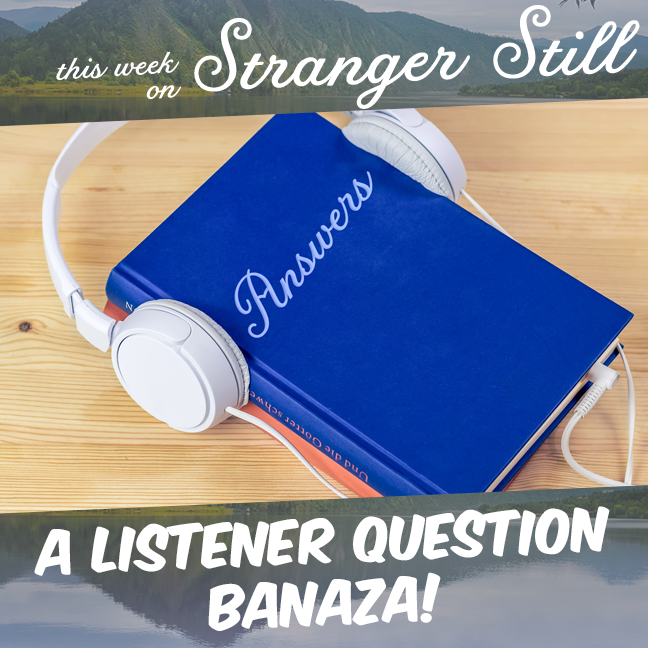 In this episode, we explore a listener question banaza! We’ve got a bunch of listener questions that we wanted to answer that wouldn’t have taken up a whole episode. What are MSGs? How close are we to nuclear holocaust? Join us in finding out and laugh along the way!